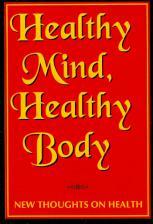 A collection of essays concerning our physical and mental/spiritual health. The Ramakrishna Movement has traditionally focused on the nonphysical aspects of spiritual life. Now we are glad to present a volume that looks into our physical and mental health needs, with a special look at proper food and alternative health practices. 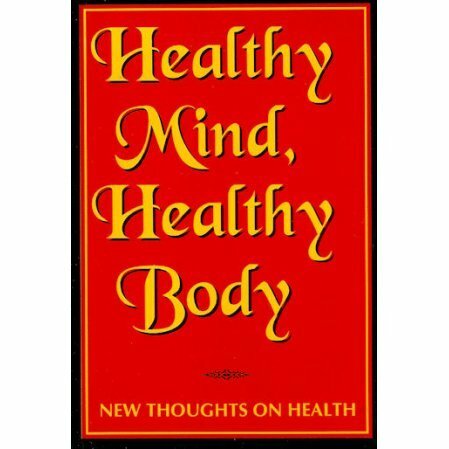 When we think of health, we normally think of only the body. But the health of one's mind is important too. A healthy mind and body are great assets in the development of a healthy spiritual life.The key is the cultivation of "total health." Originally published as articles in the magazine Vedanta Kesari.